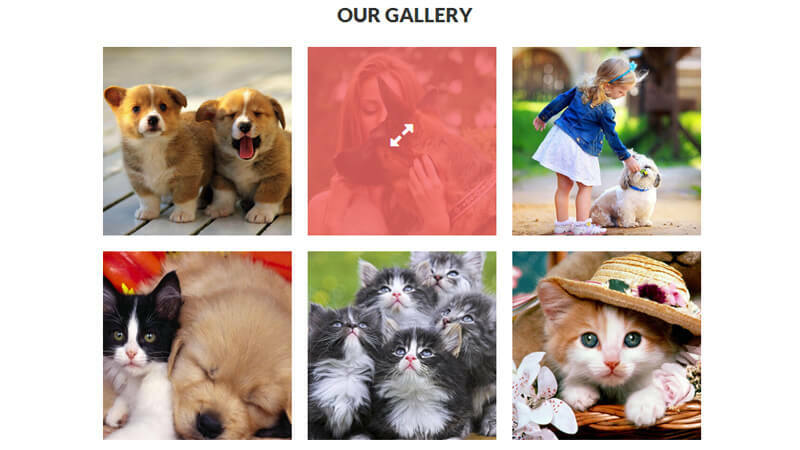 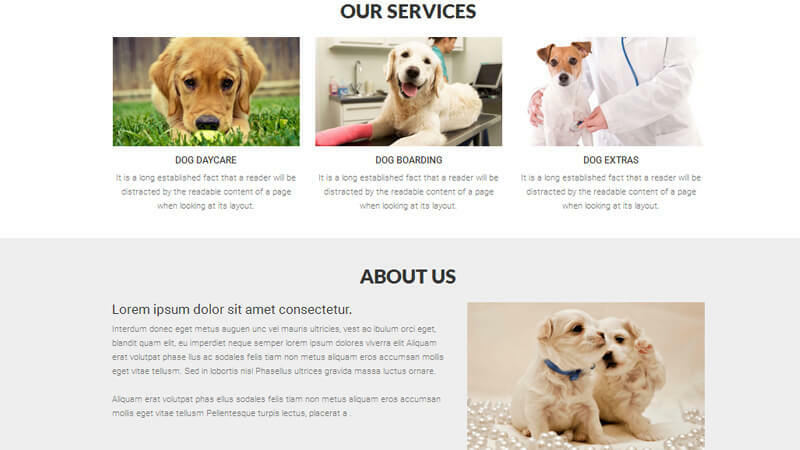 This template is designed to sell pet supplies online. 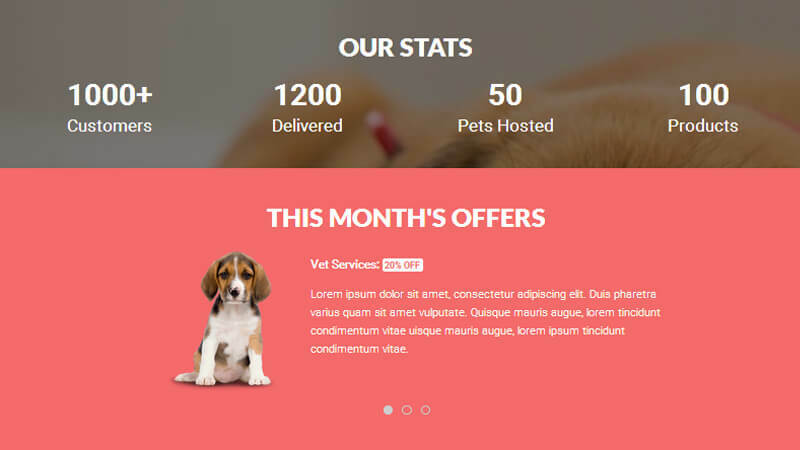 This is a multi function single page template compatible with Desktop, Tablet and all mobile devices having awesome features like slider, gallery and parallax effects using HTML5 and CSS3. 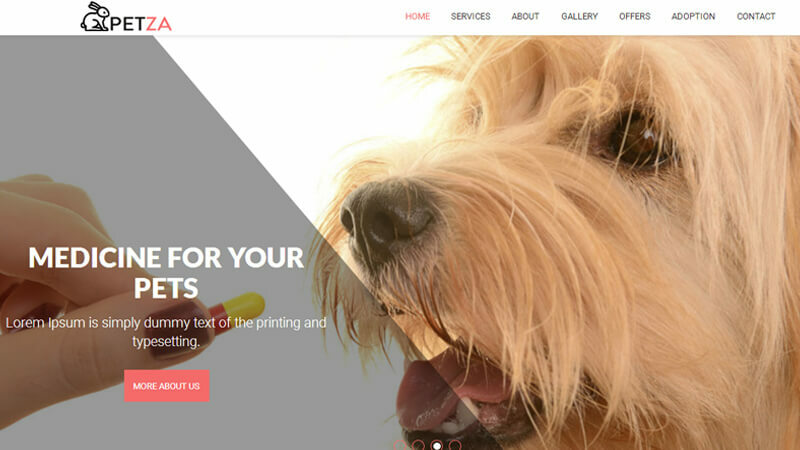 This is a multipurpose user-friendly template which is easy to customize.